Hugh Jackman has spilled the beans on how he keeps the romance alive in his marriage. The Wolverine star has been married to Deborra-Lee Furness, who he calls his “best mate”, for 17 years. 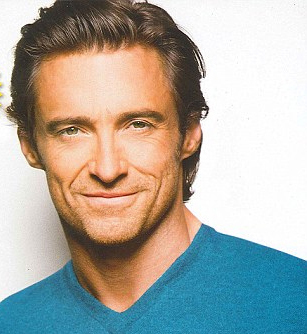 Despite having two children and a busy work schedule, Jackman says the key to romance is shaking your routine up. The gorgeous couple also keep their marriage strong by never being apart for more than two weeks, a rule Furness instated.